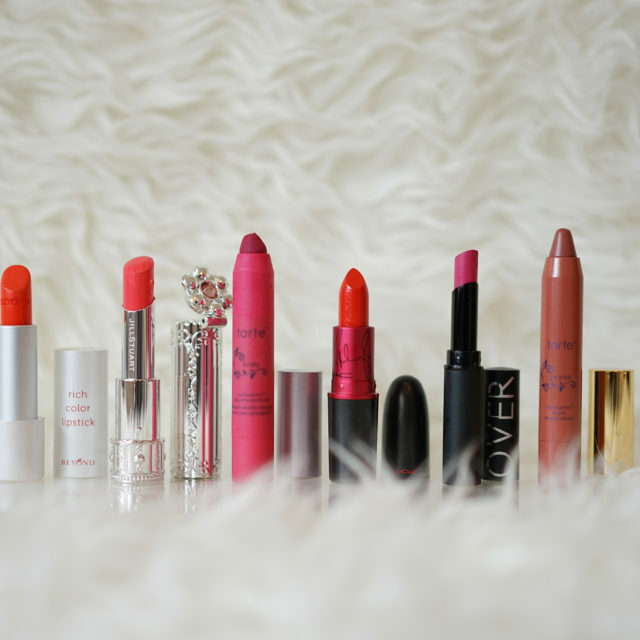 For anyone who is not into accessories, lipstick is your perfect fashion accessory. It varnishes your ensemble the same way a statement necklace would. For me, a red lip is like a jewel, so I don’t wear excessive jewelries when I’m on it. I love reds, both dark and bright. As for now, my favourite is Urban Rouge shades from Make Over. Trust me, it makes any outfit look glamorous. Some people look fantastic when they throw on a simple outfits but I am not one of those effortless kids. However, I can throw on jeans, a tee, and a bright red lip. It will create an instant bold and strong look. And that’s always a good thing in my book. There’s something very powerful about red lipstick. It boost up my confidence, which is really the essence of great style!